Se trata de un reader sobre la fascinante disciplina de la video-escultura. 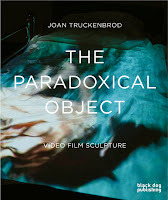 The Paradoxical Object: Video Film Sculpture descubre este nuevo y excitante genero de la creación artística. 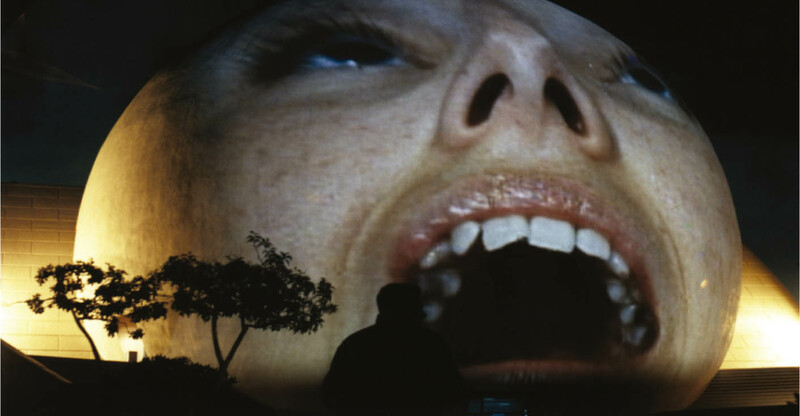 | An illustrated reader on the fascinating subject of video sculpture, The Paradoxical Object: Video Film Sculpture opens up an exciting new genre in artmaking. 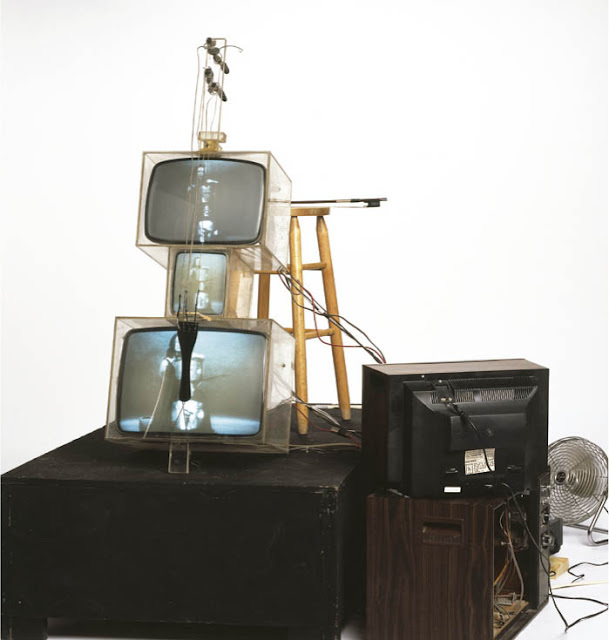 Artist Joan Truckenbrod explores the idea that video sculpture creates unique time-based objects with their own behaviours, stories and sound. This process is co-linear with contemporary cultural studies that illuminate the resonance of objects, and the agency that they perform. 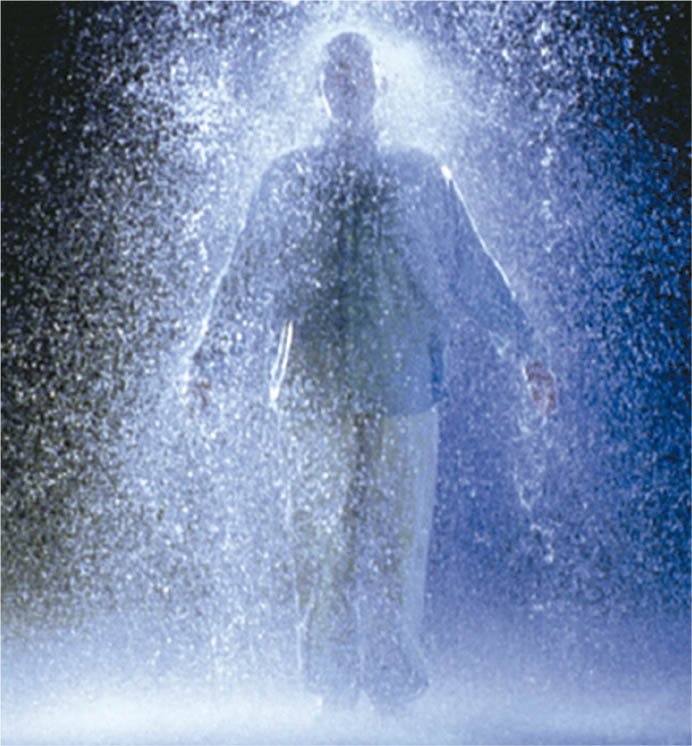 In activating objects or sculptural forms, this collaboration in video and object creates an innovative portal for connection with other realms. Memories associated with certain objects are also released by the viewer’s interaction with the artwork. This title examines the ‘paradoxical objects’ as created by artists using the juxtaposition of video narrative and cultural objects within video sculpture. 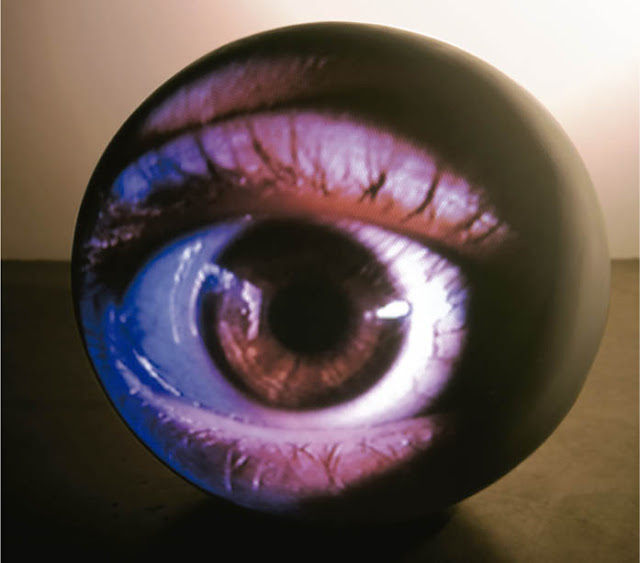 As a three-dimensional sculptural element, video is truly innovative in contemporary art, maintaining a reciprocal relationship of intervention and interrogation with the given object; while video projection has the ability to redefine objects, injecting social, economic or political agendas unto them. Notable artists featured in this book include Susan Collins, Tim Head, Tony Oursler, Bill Viola, Ann Hamilton, Joan Truckenbrod, Shigeko Kubota, Alan Rath, Nam June Paik, Krzysztof Wodiczko and Jaume Plensa, amongst others.